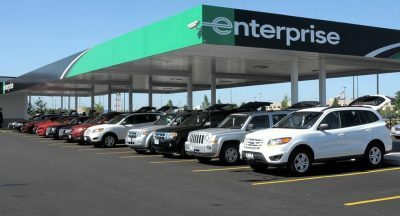 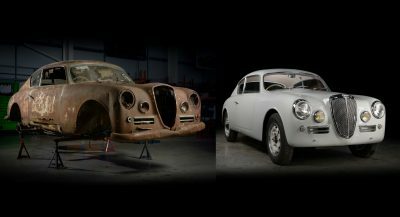 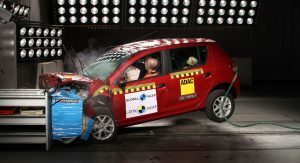 As often happens in emerging markets, certain best-selling cars offer low protection levels for their occupants. 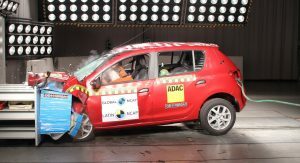 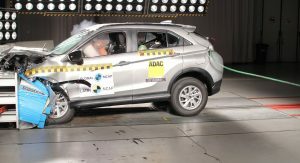 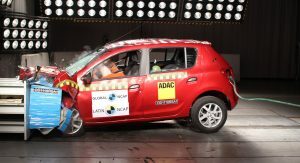 Included in this list is the Renault Sandero/Logan, after it failed Latin NCAP’s tests, managing to score a disappointing 1 star for Adult Occupant Protection and 3 stars for Child Occupant Protection. 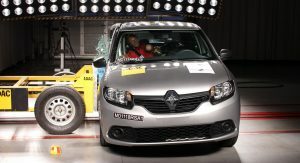 The safety advocate tested the five-door hatchback, which remains in its first generation in South America, and the same result applies to the sedan, as well. 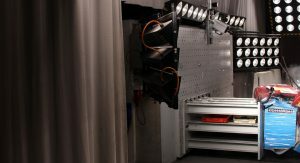 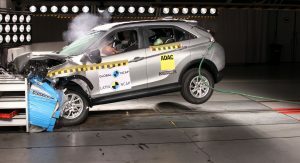 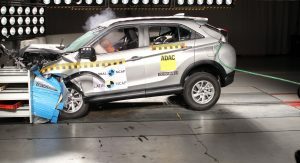 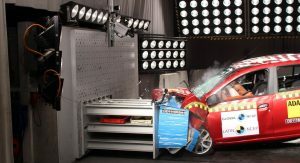 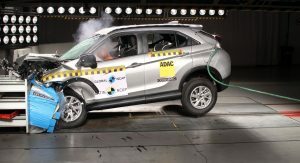 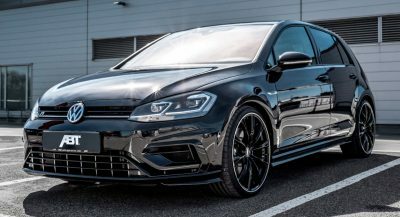 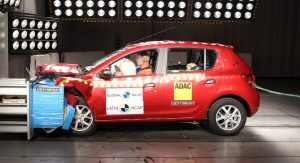 Latin NCAP found a “poor side impact performance”, blamed on the “structure and energy absorption devices”. 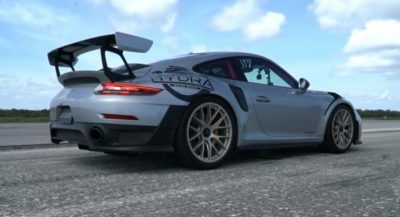 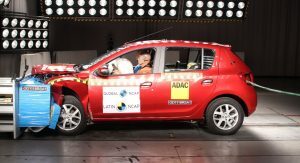 Points were lost by the budget hatchback/sedan in the safety equipment department, too, as it doesn’t benefit from 3-point belts in all seating positions as standard. 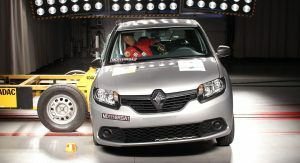 Also, there are no ISOFIX anchorages offered in all grades, and the car lacks ESC. 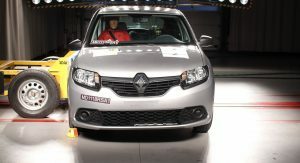 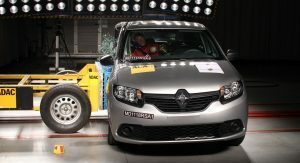 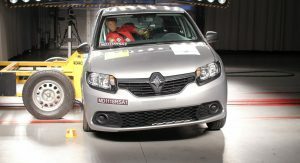 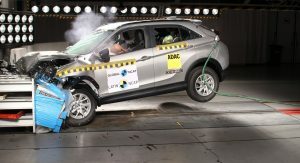 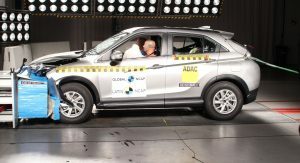 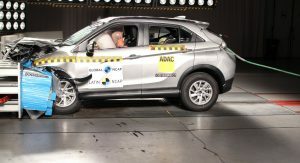 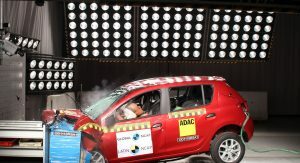 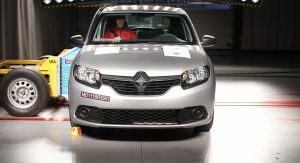 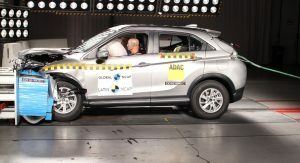 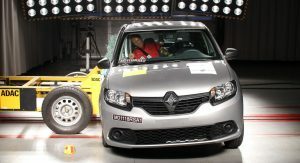 While the two Renault models, sold under the Dacia brand in Europe, performed poorly, Latin NCAP awarded another model with a maximum 5-star safety rating for Adult Occupant Protection and 3 stars for Child Occupant Protection. 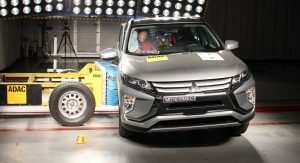 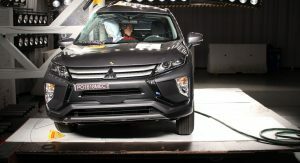 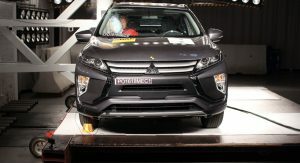 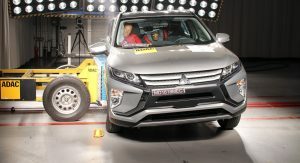 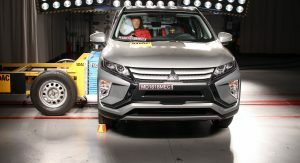 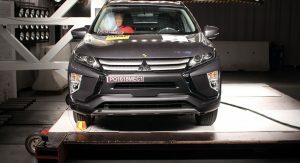 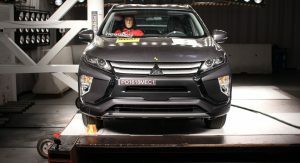 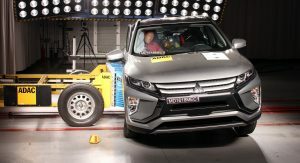 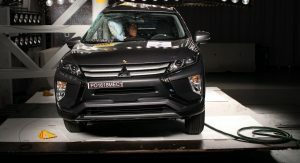 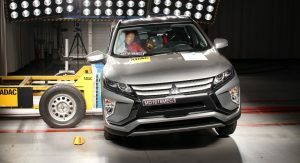 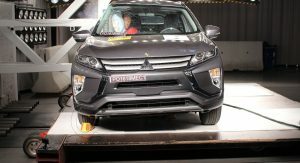 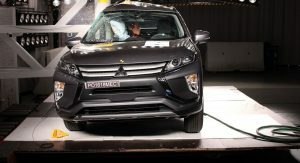 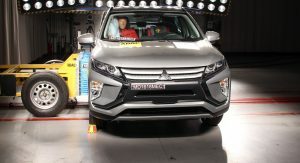 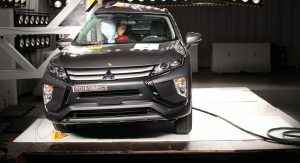 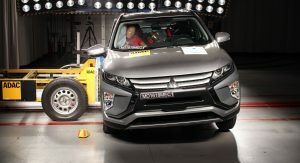 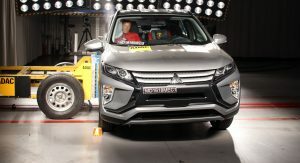 The Mitsubishi Eclipse Cross performed good in the frontal, side and side pole impacts, and its standard safety gear, which includes 7 airbags, child restraint systems and others help it achieve its rating.